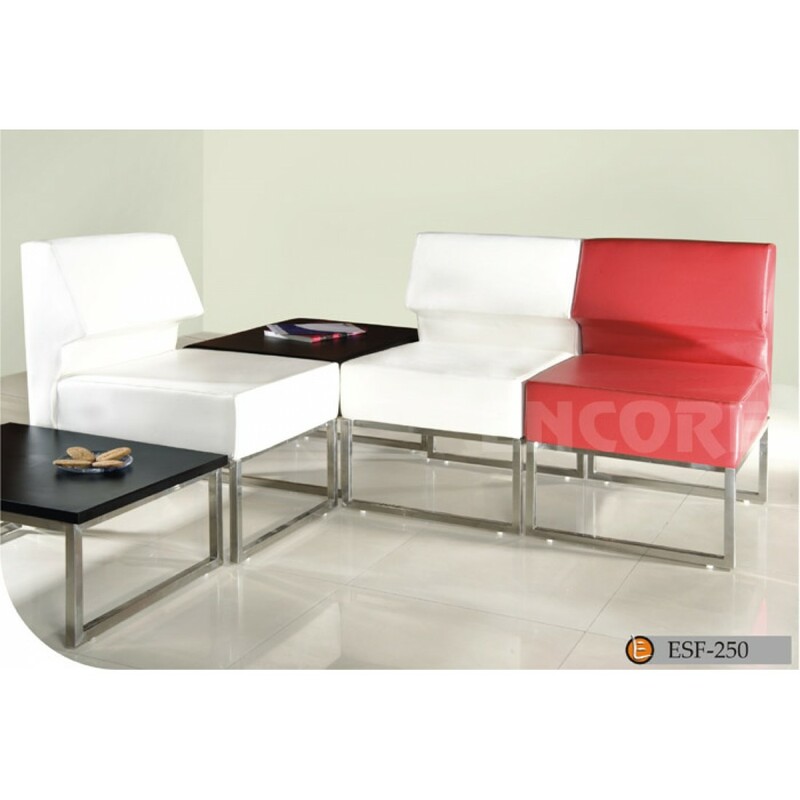 Contemporary office sofas with luxurious minimalist design to create professional look with clean lines & modern appearance. Discover the latest modern adaptable plush sofa sets for contemporary workplaces & hospitality environments. Designed and manufactured to highest standards of quality, workmanship & grade of upholstery materials.